What is the Most Energy-Efficient Air Conditioner? 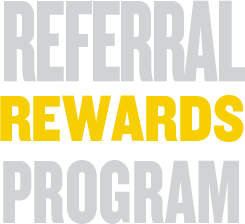 After more than 30 years of successful AC repairs and installations, we’ve learned what matters most to our customers at Howard Air. 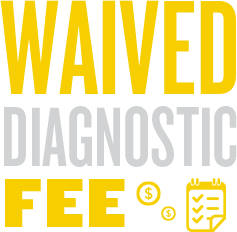 They want reliable air conditioning at a competitive price, and the peace of mind that comes with knowing their installation and maintenance are performed correctly, every time. When it comes to selecting a new unit, they want more product for less money, and in an era of exciting new technologies and ever-increasing energy costs, the key to a happy customer comes down to one word: efficiency. New models are all about energy efficiency, which means saving money on monthly utility bills. Energy-efficient AC units are measured using an important acronym: SEER. It stands for Seasonal Energy Efficiency Ratio, and it measures how much energy a specific AC unit uses to cool your home. That older unit you’ve kept limping along for the last few years probably has a SEER rating of less than 6. Newer models must have a minimum SEER rating of 13. In addition to excellent SEER ratings, the most energy-efficient AC units will also come with an Energy Star certification. Remembering those two variables, here is our list of recommended energy-efficient AC units. 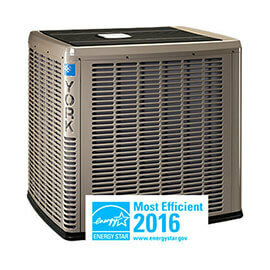 Every size of the Infinity 21 is Energy Star rated, and with up to 21 SEER, there’s a reason this unit is top-of-the-line. Phenomenally quiet at around just 65 decibels, this is one of the most sound-friendly units available! 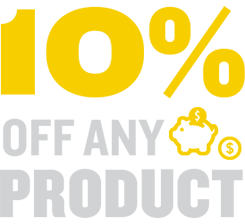 A limited 10-year warranty wraps up the package, and don’t forget to ask us about available Carrier rebates. We are a certified installer for this brand and proudly stand behind their products. 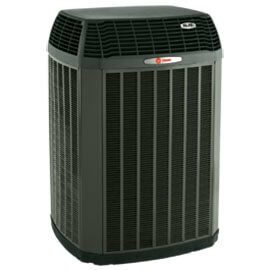 Hands-down one of the best in the business, the Trane XL20i is one of the most energy-efficient AC units on the market. 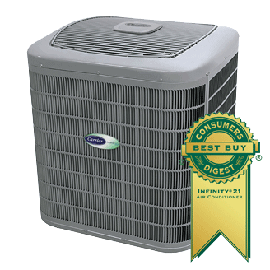 A SEER rating of 20, Energy Star certification, and optional enhanced air-filtration for allergy sensitivity make this unit a great buy. We are also a certified installer for this manufacturer. 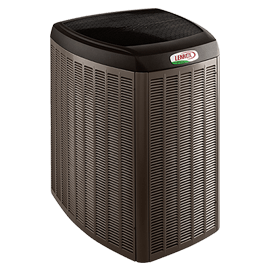 An efficiency rating of up to 18.5 SEER and an Energy Star rating are great indicators, and this Lennox model is also quiet, reliable, and nicely ties in with the Lennox iComfort thermostat. We like the XC20 as well, which comes with wi-fi control. This 18 SEER air conditioner has a high-end look, exceptionally low sound, and great serviceability for our technicians. It’s easy to set up and troubleshoot, too. A minimum SEER of 20 comes standard with every offering in this series. This unit is also EcoNet-enabled, which means that it can tie into your existing EcoNet smart home system to further maximize your energy savings. 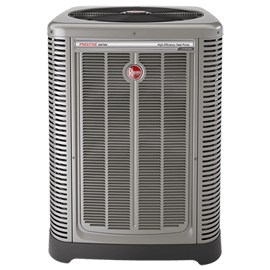 We really like Rheem’s composite base pans and rust-resistant screws, as well as their industry-leading customer service. At Howard Air, we ready to talk about your efficiency needs, and which unit is right for the job. 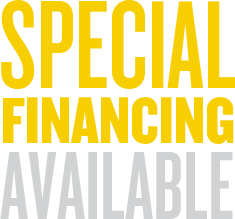 Buying a new AC unit is one of the most important decisions you’ll make for your home or commercial property, so let us put our experience and expertise to work for you in selecting from our most energy-efficient AC units. Click here to send us a message or give us a call at (623) 201-5153 now.